Mumbai, 23rd December, 2016: In celebration of this wonderful season of togetherness, ORRA, one of India’s most preferred jewellery brands has recently launched a stunning collection of couple love bands as part of its Infinity Collection. A curation of exquisite couple rings in timeless platinum, the bands aim to signify the message to the one you love that that you will always be by their side. 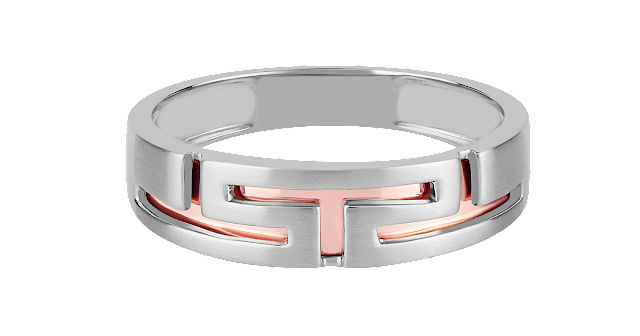 Witnessing a growth curve with the modern jewellery consumer, platinum is also a new favourite amongst brides and grooms. 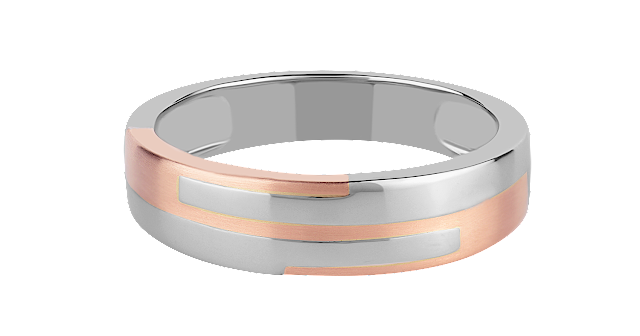 Being the first to introduce the Platinum Couples Collection of love bands, ORRA is upbeat about its latest launch and continues to see a rising preference amongst couples more so the newly engaged couples. Working with the different emotions associated to love and with Valentine’s Day right round the corner, the new collection celebrates how two people bound together by fate; grow to cherish the love that they share. 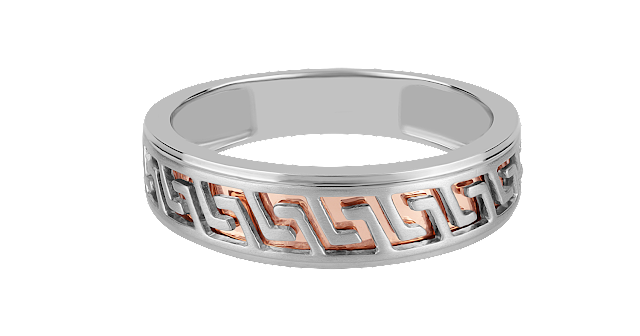 The Infinity collection consist of couple rings, which have the word “US” meaning being together, concealed dramatically, in the lines and arrays in the design. The collection is a celebration of togetherness and the love that keeps a couple together.